Who doesn't love beauty parties? I guess that's the common premise as to why a lot of companies are hosting such events, Amway not excluded. I was invited to participate in one of their beauty parties recently, and I went to observe what truly happens in these parties. 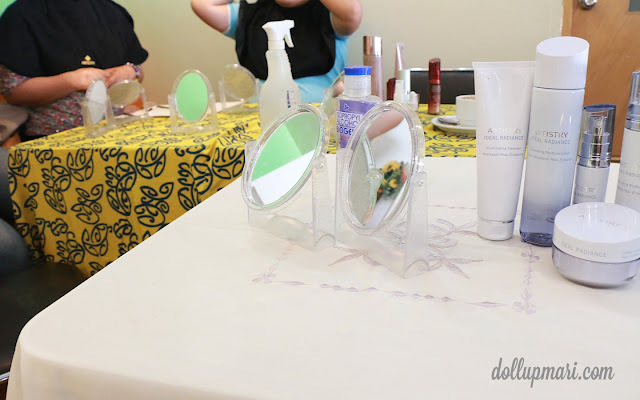 Basically, there will be an Amway representative who will bring samples of their skincare and makeup and instruct you how to use the products, when to use them, and what each product and product line is for. There is no requirement to buy any product, and actually, the more friends you bring, the more fun. They're actually recommending these kinds of events for bridal showers so that the bride and her entourage can have some pampering before the big day. Or even baby showers, as a push present for the mother to be. You can also host these parties for birthdays and other girly gatherings, provided that you'll handle the food by yourself. They only handle the beauty side of the party, not the food. 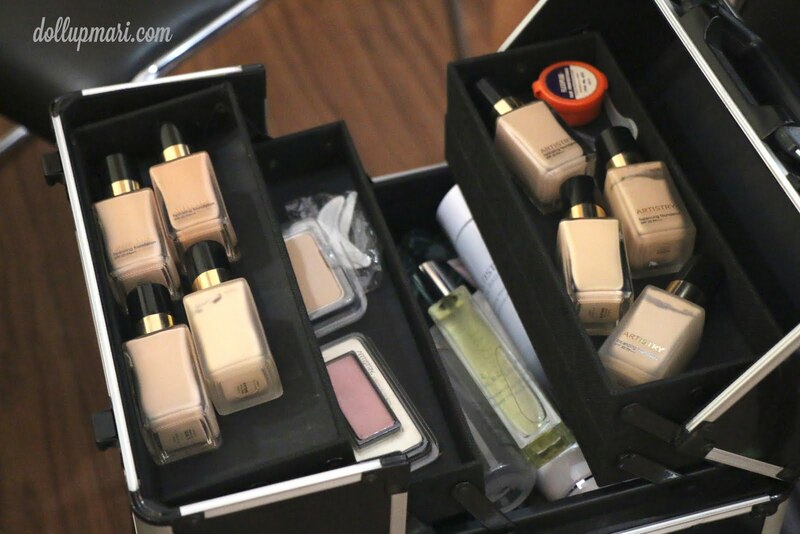 These are some of the products which they let us use during the beauty party. 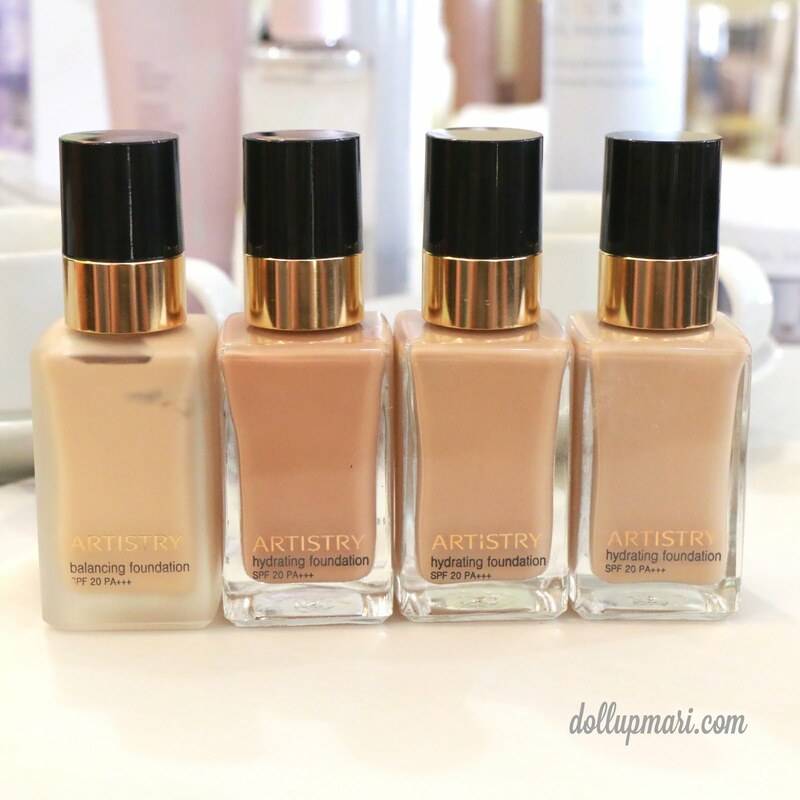 These are Artistry foundations. I know Artistry isn't so known here, but they're doing quite well in the US. They are more or less at par with Lancome and Estee Lauder in terms of quality, but at a lower price point. Personally, my mom has a lot of praises to sing about them because I think even before I was born she was already using Artistry products. 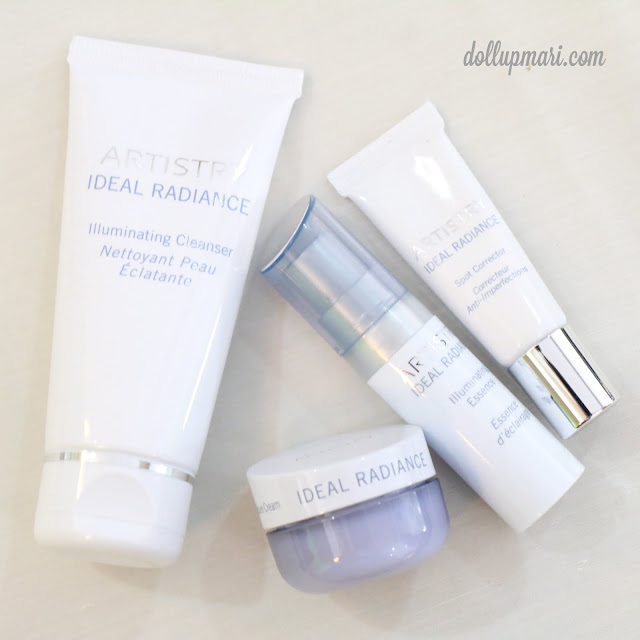 This is their Ideal Radiance line, for the purpose of whitening. They more or less have a four step line that involves cleansing, toning, pampaering (the serum part), and moisturizing (with the cream). 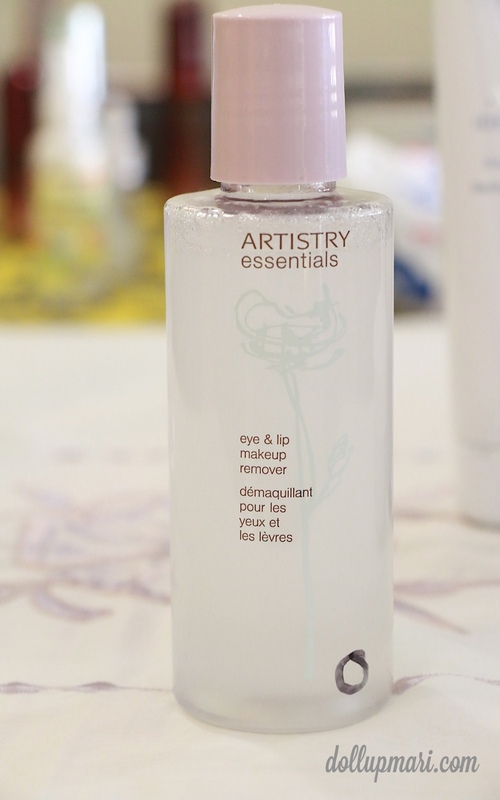 They also have a two phase makeup remover. Ideal Radiance is for whitening, while this Youth Xtend line, as the name implies, is for anti aging needs. 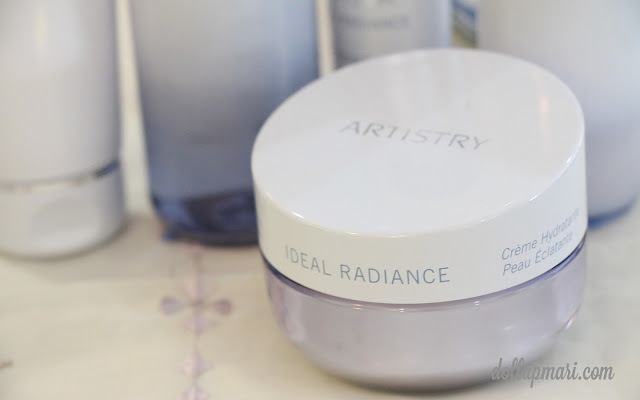 This has more items than the Ideal Radiance line, as there is also an eye cream in this line, and different creams for dry and oily skin. 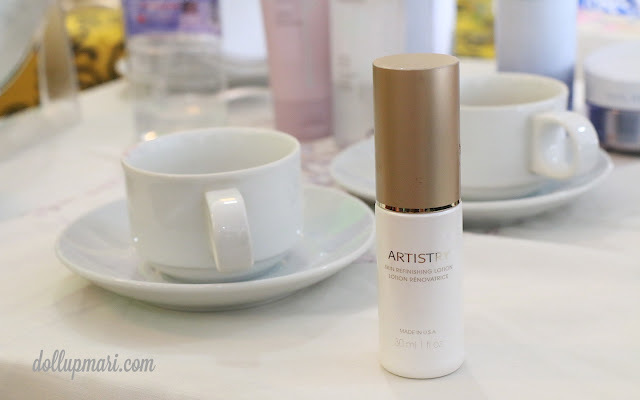 This is one product which I think is a potentially powerful product because it's a skincare product, but when you use it, your skin becomes matte and velvety. It's like those mattifying primers, but with the benefits of skincare. They boast that their foundation line in the Philippines is really suited for Pinay skintones. Based on first swatch, I think I can agree somehow as the shades are mostly neutral, with some leaning towards yellow undertones. The shades themselves are also at the right lightness. 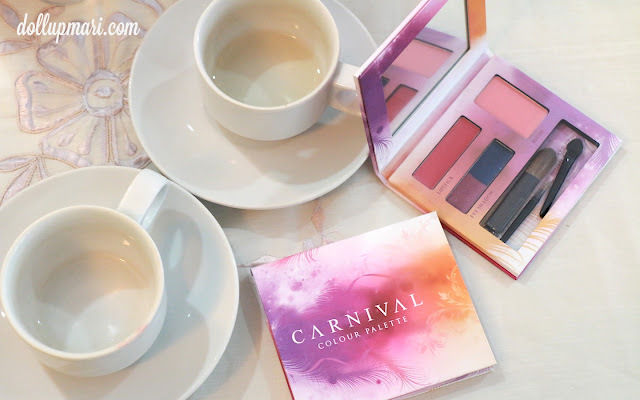 Apart from Artistry, Amway also has Carnival cosmetics, which is their more affordable line for the Philippine market. I think Artistry is made in the US while this is made in the Taiwan. They have CC creams, eyeshadows, blushes, and lipsticks in this brand. 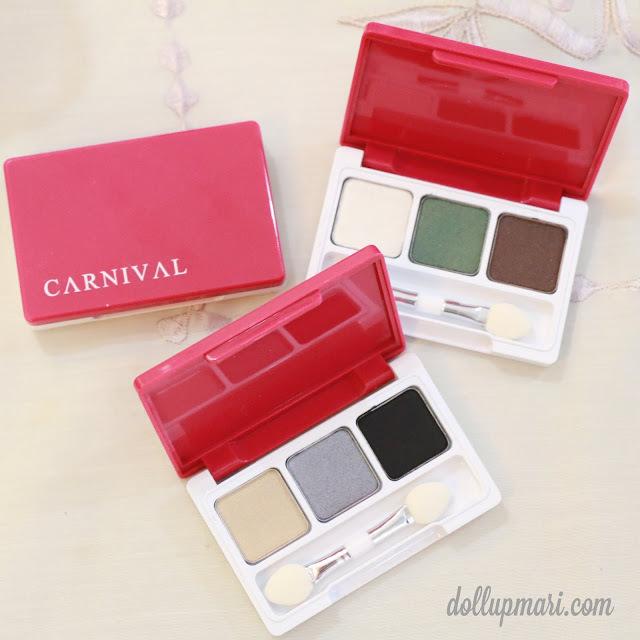 These eyeshadow trios wowed me because the pigmentation is so good, and that these are only at Php200-ish. 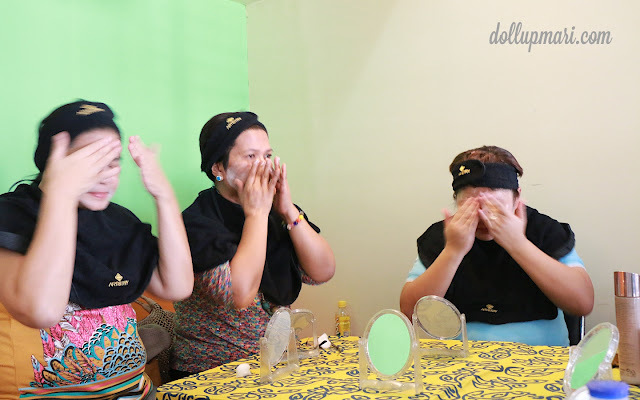 Here are the attendees of the beauty party trying out the products. Right here they're using a scrub for the face. (they have a spray bottle with water so that you can do the whole skincare routine whilst seated and away from a faucet). After the skincare routine is the makeup session, and here's Amway's Olive Fernandez doing makeup on the fellow attendees. The hosts of this beauty party, from right to left: Ryan, Olive, and Ernie Fernandez. 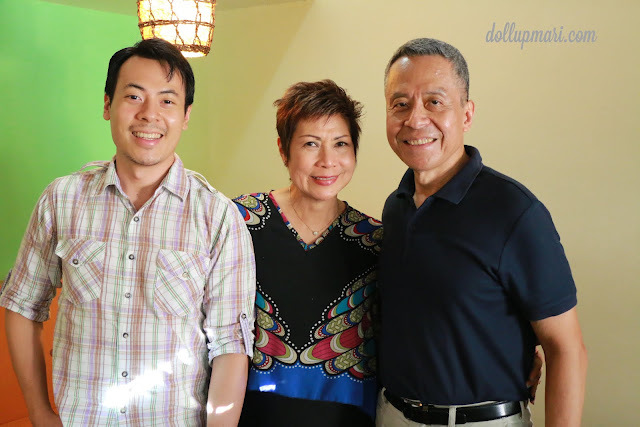 They're a family who is really passionate about health and wellness, and it kinda carried over to their passion to Amway as well. Now who wants to host a beauty party soon?